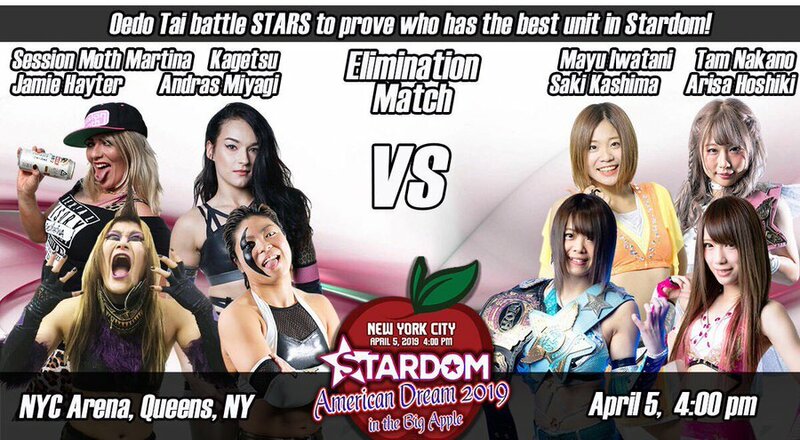 Stardom comes to New York City! 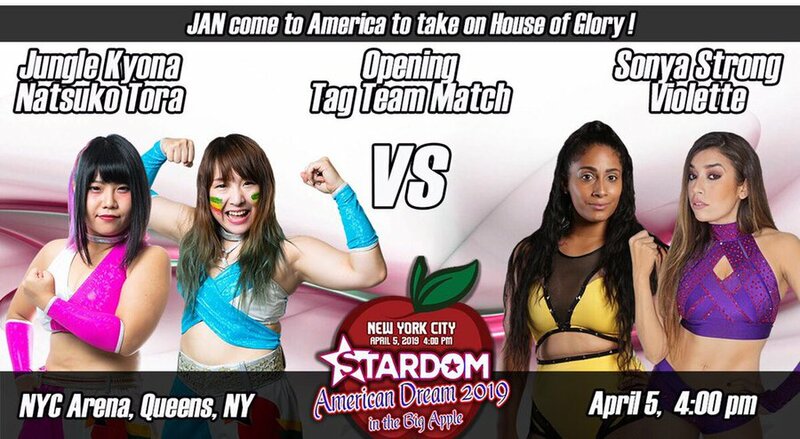 It's the American Dream 2019 in the Big Apple! 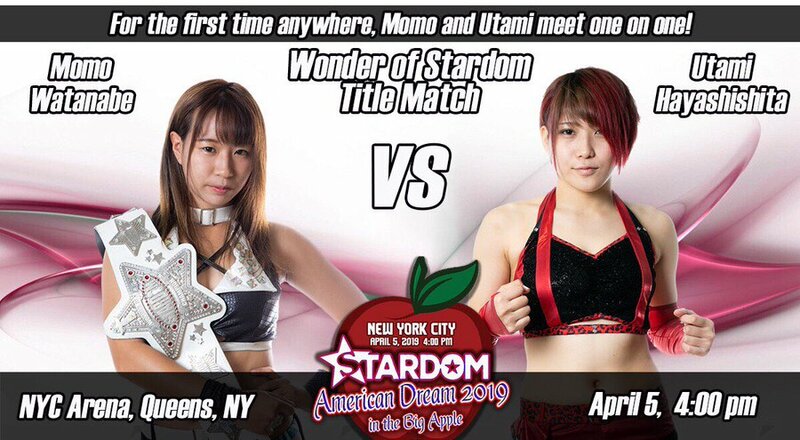 Get the full Stardom World experience live in NYC! 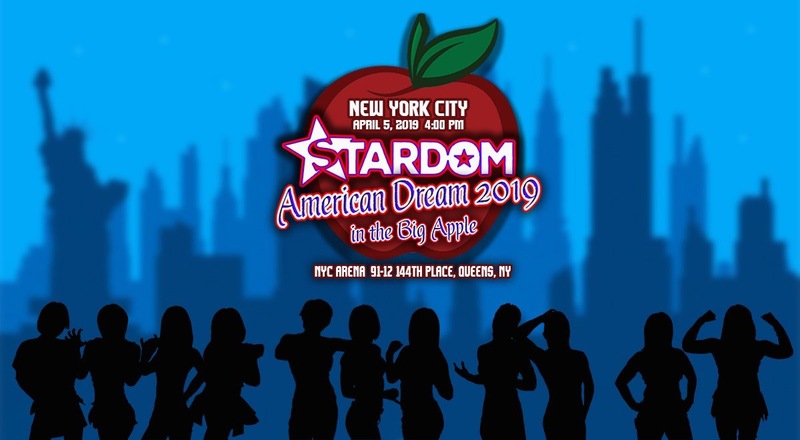 It's the American Dream 2019 in the Big Apple! 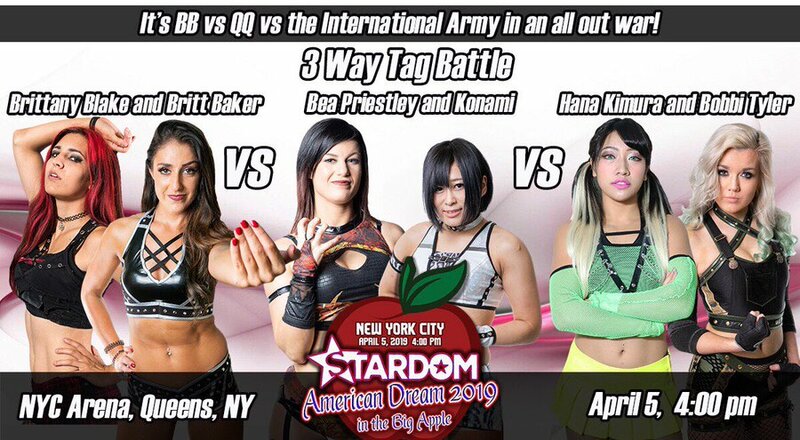 Featuring: Queen's Quest, STARS, Jungle Assault Nation, Oedo Tai & more!